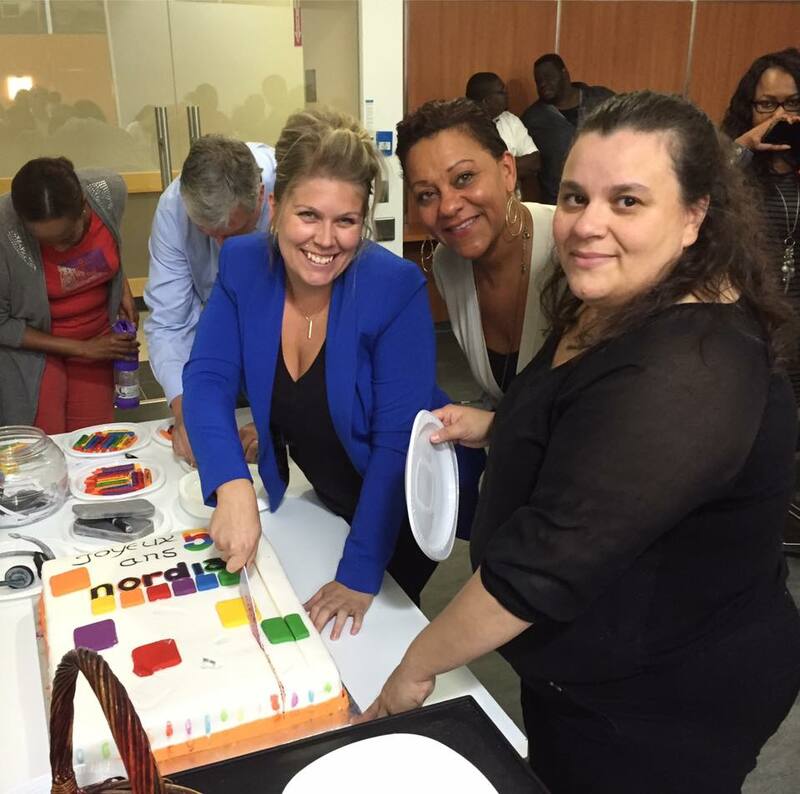 61 employees of Nordia Laval celebrate 5 years! 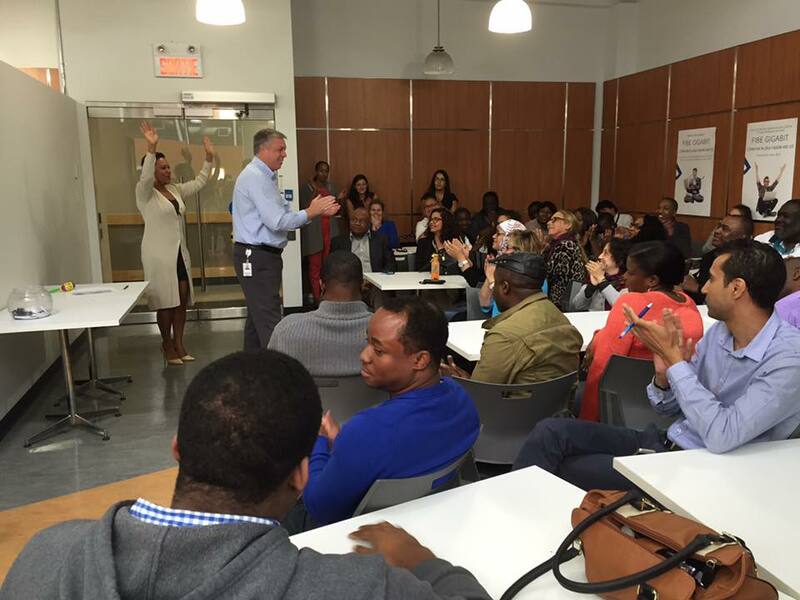 Last Monday, 61 employees of the Laval centre celebrated a milestone in their career at Nordia: 5 years of service! For the occasion, Azziza Guemache, an employee of the centre, had the difficult task of baking a cake in honor of her colleagues. "To please everyone, I decided to make a half vanilla, half red velvet cake," she said. 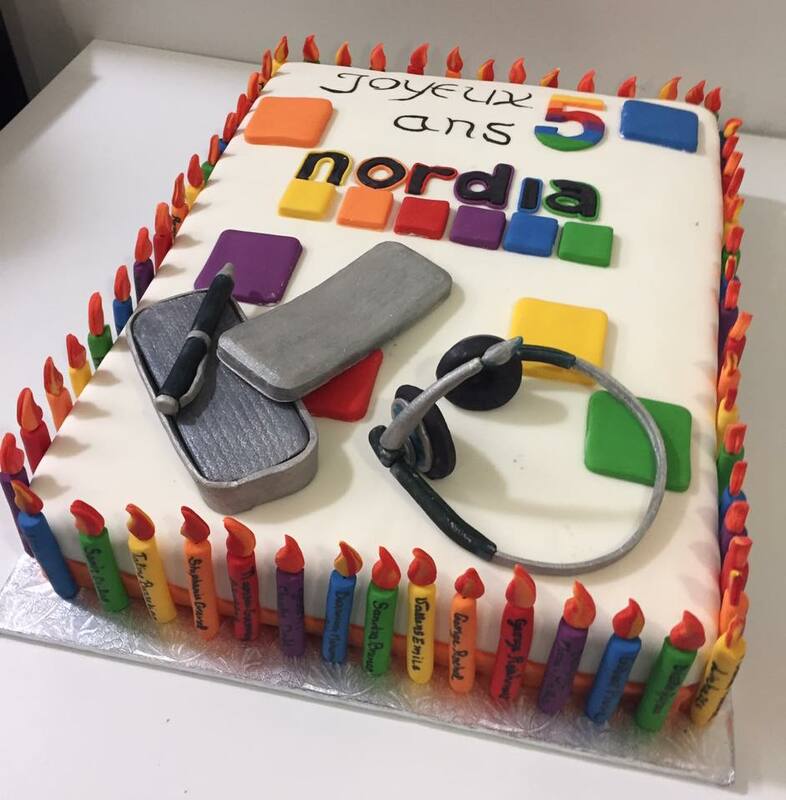 "In terms of decorating the cake, I was inspired by the Nordia logo, by the various elements of a call centre as well as by the diversity that exists in Laval." The result was more than impressive: 20 kilos of pure delight!